We believe that you are Divine, that you have the answers you need within yourself, and that each person is unique and special, with a special reason for being here. Through loving support we hope to help you discover the true gifts inherent and already within each of you. We find that opening and awakening to ourselves comes naturally through movement, adventure and experience. We combine the elements of spiritual travel, sacred sites, ceremony and ritual, meditation and journaling to help facilitate inner transformation. We work together to provide a safe and loving environment for you to have the best experience possible. 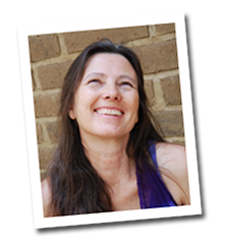 She works with people in a very experiential way, preferring awakening through adventure and movement. Ixchel has a deep connection to the ancient places of the world, where people before us have left their mark. Ixchel facilitates personal transformation through workshops, ceremonies, retreats and sacred site adventures. 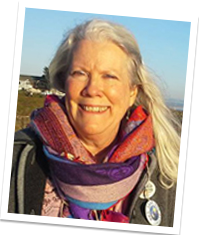 Donna brings a wealth of cultural, historical and spiritual experiences to our programs and pilgrimages. Her personal mission is to teach principles of wholeness and freedom, in service to life, expressing love to all. Fluent in German, she is available as a tour guide for individuals, families and groups as well as Interfaith rituals and services. Daniel’s primary role is that of a messenger and catalyzer for all (who are ready) to realize our Unity. He offers individual time with each participant to listen and provide insight, clarity and counsel on living in this world with that awareness. He is gifted as a way-shower, helping others to realize and live their unique higher purpose – their fullest potential. Read more about Daniel Holeman. 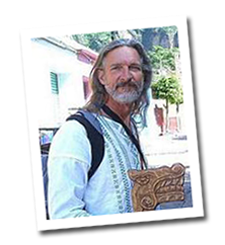 Leo Tekoany is native to Mexico and has a deep understanding of the ancient paths of the land as told to him by his spirit’s ancesters. 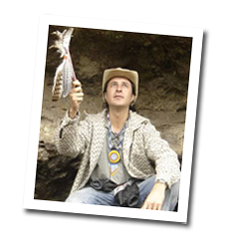 After apprenticing for 20 years with various native shaman and studying native pathways, he had found his own profound experience as a channel, healer and initiated shaman. He now follows the voices of the spirit of Quetzalcoatl from the mountains. His work is a blend of experience and the inspiration from the ancient traditions from east and west. He offers ceremonies of fire, cacao, medicinal power plants, vision quests, shamanic healing songs, sweatlodges (or temazcales) and others. His work is transformational and helps to develop the inner and outer self so that we can walk more consciously through life. Daniel has a deep connection and love of Latin America. He has lived and traveled throughout much of this area. 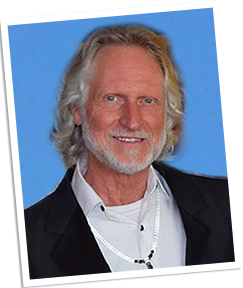 He leads classes and workshops in the US and abroad and leads Global sound ceremonies all over the world. Daniel knows parts of Argentina that aren’t traveled by tourists. He’s very excited about sharing the amazing culture and places of this magical land with his friends and others, so that you might also experience this land in ways that few others ever have.